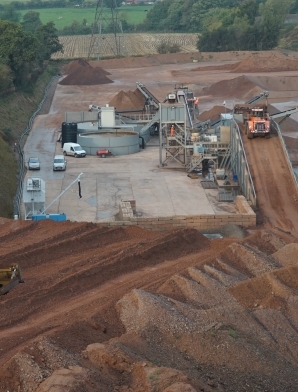 Situated near the A45 between Birmingham and Coventry, our Meriden Quarry is easily accessible from major road networks in the area, including the M6, M42 and M40. 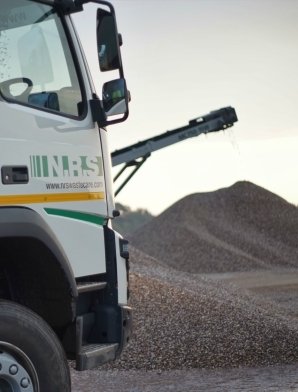 The site offers a one stop shop for quarried and recycled aggregates, inert tipping and ready mix concrete. 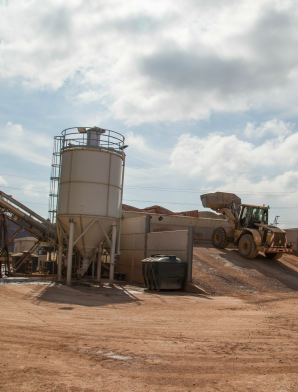 The quarry serves a range of customers, including local builders and contractors of varying sizes. 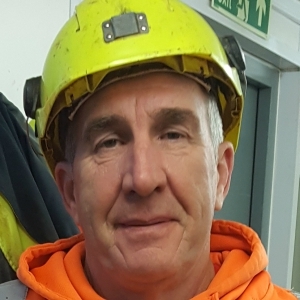 The quarry is managed by Wayne Wardle. On Saturday and Sunday’s we can open with prior arrangement, please contact us if you require this service.